Chief engineer for Union Pacific during transcontinental construction of 1860s. 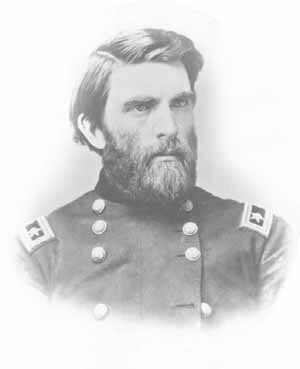 Union Civil War major general and close associate of both Sherman and Grant. Surveyor for Rock Island in the 1850s. Close associate of Jay Gould during construction of Missouri Pacific and M-K-T empires.